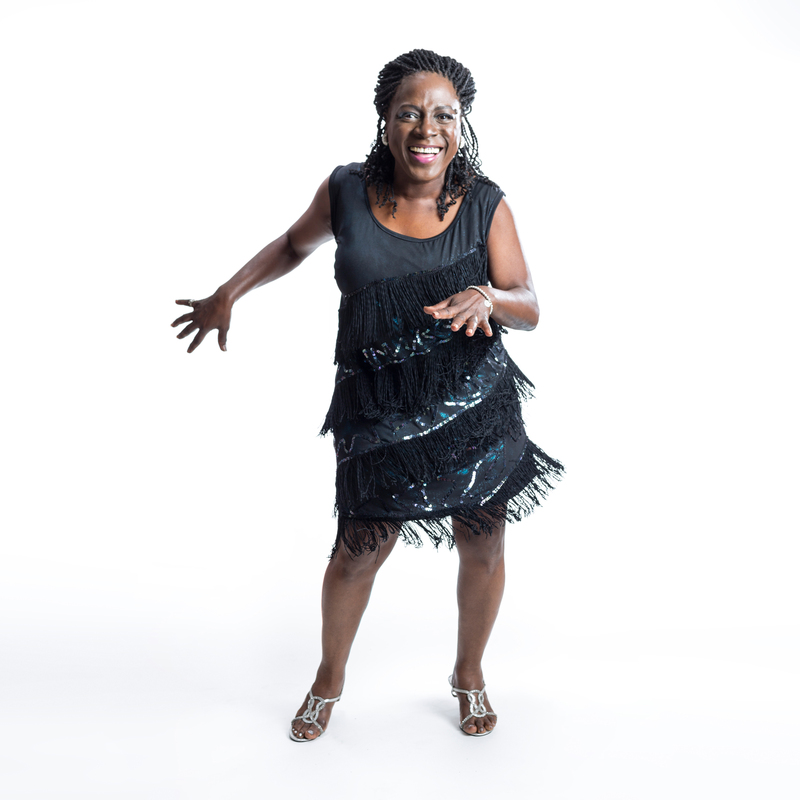 Sharon Jones is a powerful, distinctive, and compelling American singer and performer who fronts one of the world’s greatest bands, Sharon Jones and the Dap-Kings. Their new album is Give the People What They Want and was released this month via Daptone Records, as Jones continues her recovery and treatment after being diagnosed with pancreatic cancer last year. We caught up at her hotel in Toronto this week and discussed how Montreal was the first city that made her feel like a superstar, why America is confusing soul music with whatever ‘retro’ means and how soul music is a worldwide phenomenon, how Martin Scorsese is such a fan, he put Sharon Jones and the Dap-Kings in The Wolf of Wall Street and what that experience was like, why she insisted on a do-over when she performed on The Tonight Show with Jay Leno last week, the song “Now I See,” the undercurrent of rage on Give the People What They Want and how it relates to issues of economic disparity and her battle with pancreatic cancer, why she’s out promoting her record when her health isn’t 100%, a thorough explanation of her condition, why she tries to be open and honest with her fans about everything, how her ordeal has placed the American health care debate in a new light for her and why the politics surrounding it are racially motivated, writing her own songs vs. conveying the ideas of other writers, her recovery and future plans, how she manages the band’s social media platforms, the song “Making Up and Breaking Up (And Making Up And Breaking Up Over Again),” and more.